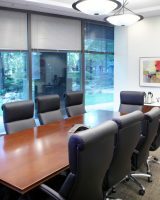 When asking a potential client to entrust you with the fruits of their labor – their wealth and financial well-being – they will consider a number of things: a company’s track record, reputation, the institutional knowledge, competency and professionalism of its staff. 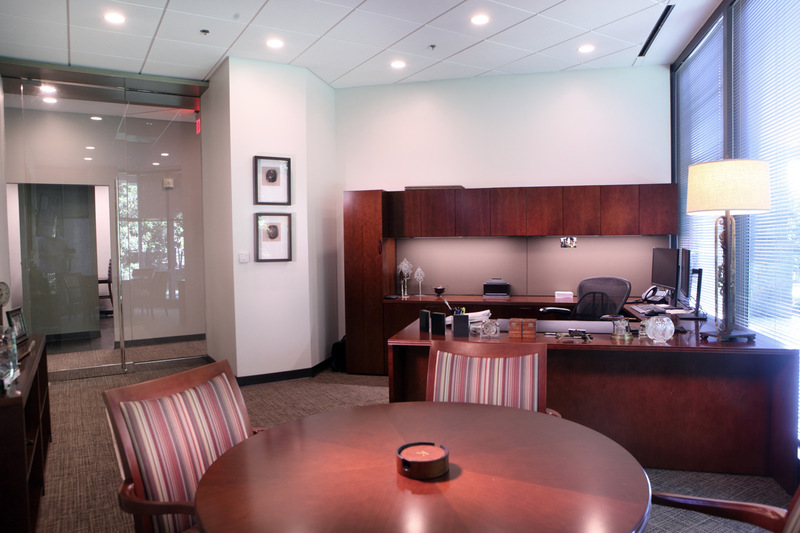 And, believe it or not, a company’s physical environment holds a significant amount of sway in establishing confidence in a wealth management firm. 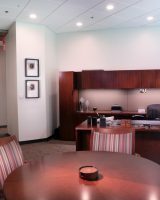 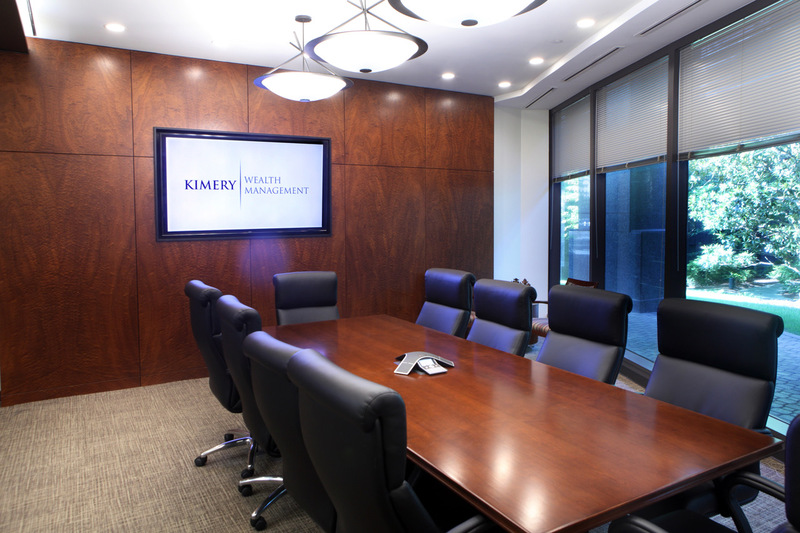 Our task with Kimery Wealth Management in Memphis was to impart a feeling to visitors that they are walking into a well-established, solid and successful business. 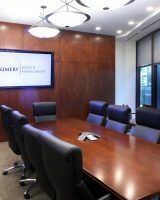 Kimery is a privately-owned investment advisory practice that specializes in family wealth advising and institutional consulting for individuals, family groups, and non-profits. 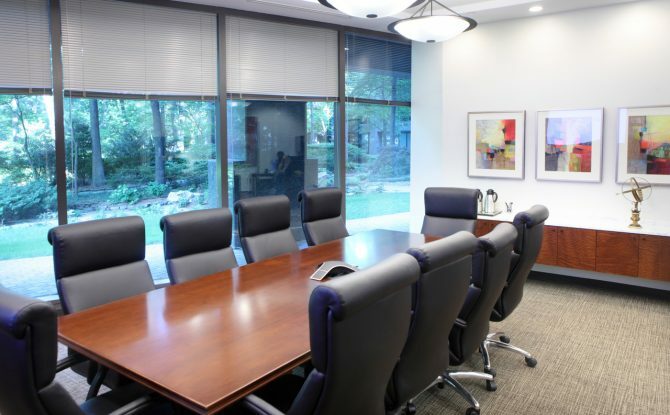 They provide sophisticated investment strategies; likewise, the space from which they provide these services required a sophisticated approach. 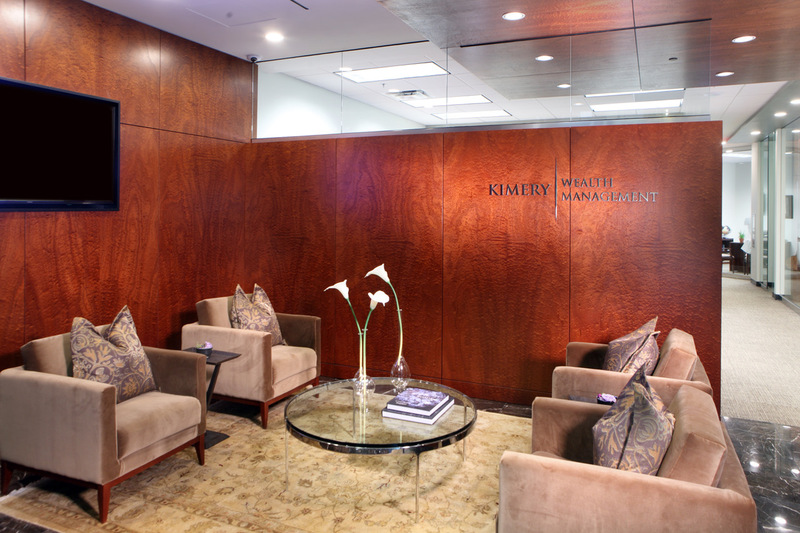 Clients entering Kimery’s offices step into a refined receiving area in which marble floors and tasteful lighting impart a timeless aesthetic. 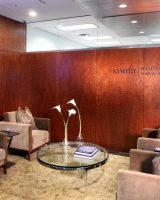 We avoided trends in colors and accents, opting instead for a neutral palette and the understated elegance of lilies. 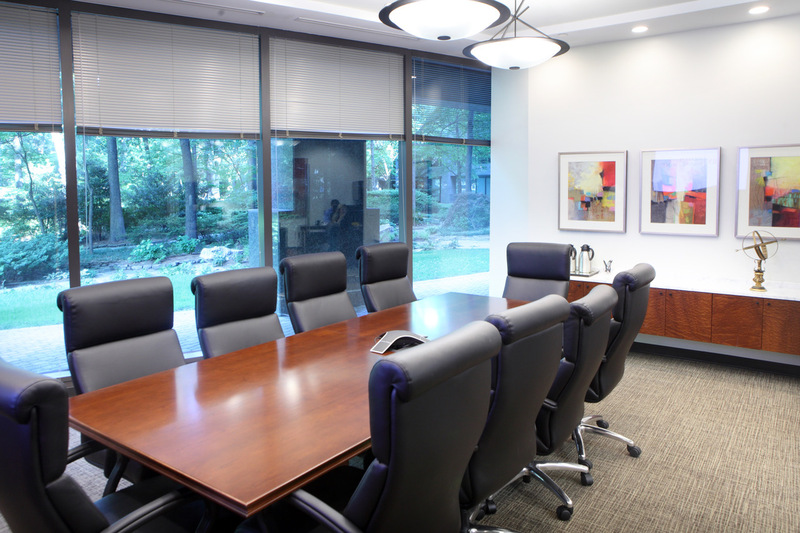 By telling a cohesive design story throughout this commercial space, we achieved our client’s vision for a space that conveys a sense of roots and stability, qualities that go a long way in establishing trust when finances are involved.